Don’t miss these one-of-a-kind events! Slated for the Egyptian Theatre in Hollywood, Aratani Theatre in Little Tokyo and the Directors Guild of America in West Hollywood, Gala Presentations pay tribute to and celebrate the best and brightest of Asian American & Pacific Islander cinema. OPENING NIGHT FILM | SPECIAL RARE SUNDANCE CUT! Come celebrate the 15th anniversary of BLT (co-presented by YOMYOMF)! The film premiered at Sundance amid controversy and is a benchmark for APA cinema. The Festival is screening the original Sundance cut, in glorious 35mm film. Director Justin Lin and cast in attendance! 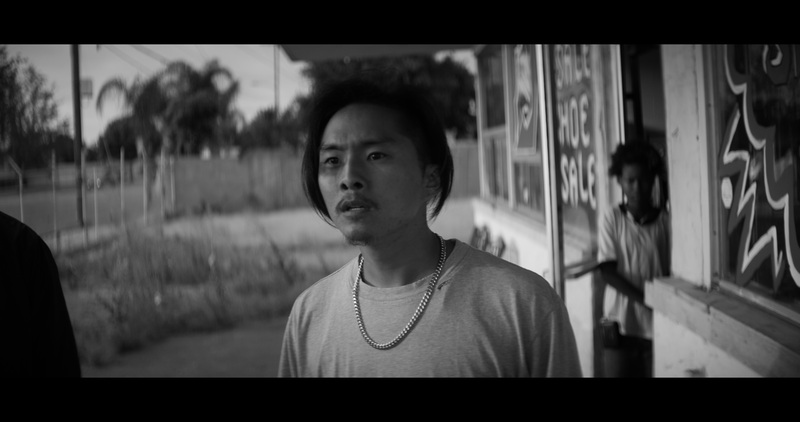 CENTERPIECE FILM | Eli and Daniel are two Korean-American brothers who own a struggling shoe store. They have a unique and unlikely friendship with a young 11-year-old African American girl, Kamilla. 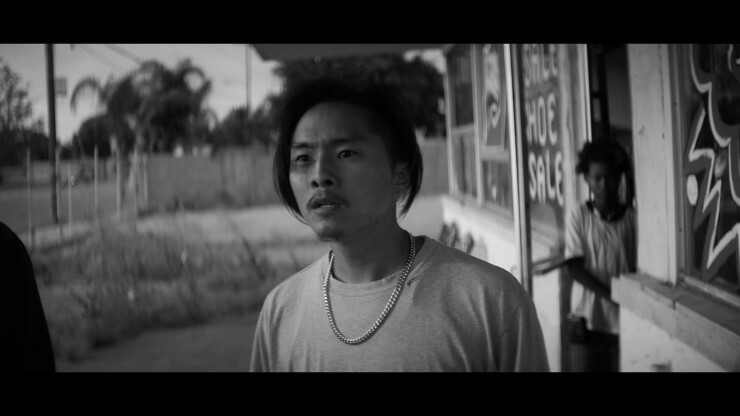 The film is set during the first day of the LA riots, forcing them to defend their store while contemplating the future of their own personal dreams and the meaning of family. 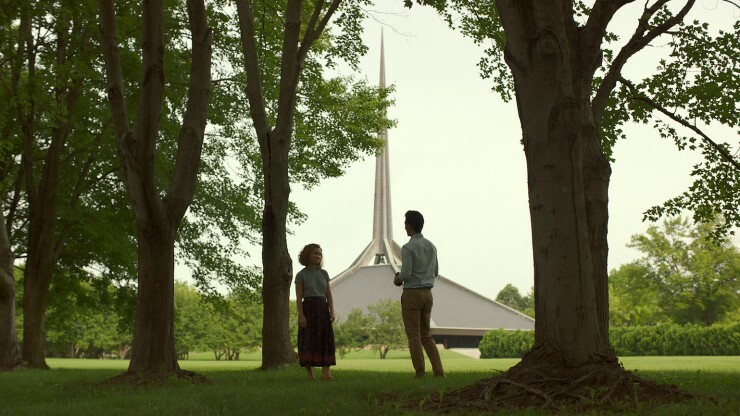 CLOSING NIGHT FILM | Casey lives with her mother in a little-known Midwestern town haunted by the promise of modernism. Jin, a visitor from the other side of the world, attends to his dying father. Burdened by the future, they find respite in one another and the architecture that surrounds them.